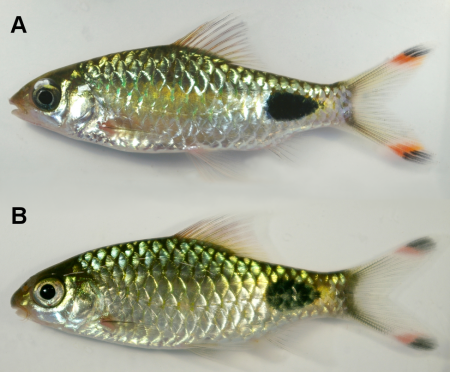 A new species of the genus Trichomycterus is described from the rio Uruguai drainage, Rio Grande do Sol State, Brazil, with a single paratype from the rio Paranapanema basin, São Paulo State. Both rivers are tributaries within the rio Paraná watershed. How old are the weakly electric fishes of Africa and the Neotropics? 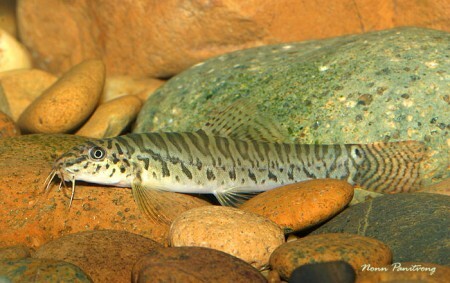 Loach previously misidentified in the aquarium hobby given name. 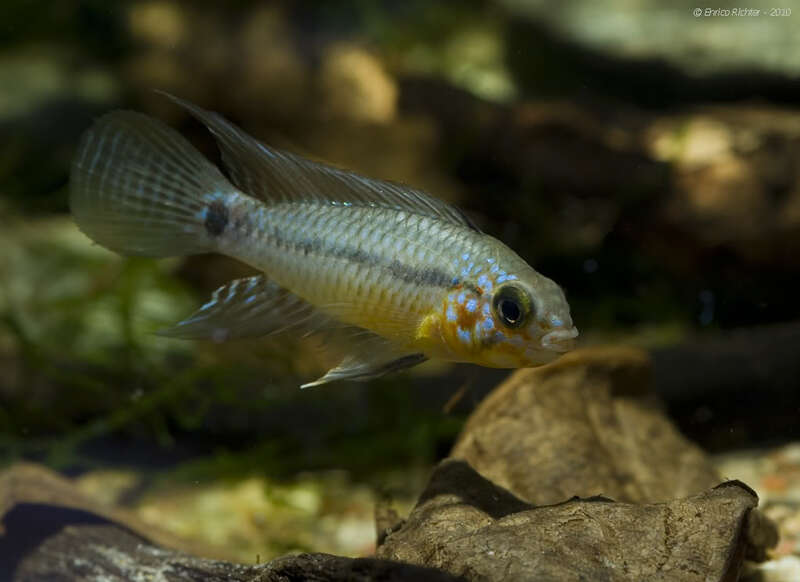 The fish previously known as Acanthocobitis rubidipinnis in the aquarium hobby is officially described as A. pictilis in the journal Zootaxa this week. It’s native to the Mae Klong watershed in western Thailand and the Ataran River, an affluent of the upper Salween basin flowing into Myanmar from Kanchanaburi province, Thailand. Study reveals additional diversity in southwestern China. 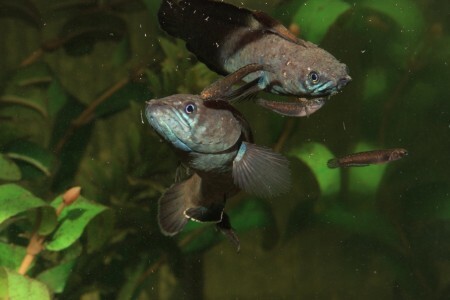 A paper investigating the identity of the catfish Glyptothorax zanaensis Wu, He & Chu 1981 is published in the latest issue of Zoological Journal of the Linnaean Society. The species was previously considered the only representative of the genus occurring in the upper Salween and upper Mekong river basins of southwestern China, but the former synonym G. longinema Li 1984 is redescribed and revalidated and two new species raised in the new study. Parambassis bistigmata is a new species of the glass perch family Ambassidae so far known from the Ranga River, Arunachal Pradesh state, and the Umtrao River, Meghalaya state, northeastern India, both of which are tributaries within the Brahmaputra River watershed.